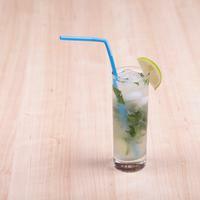 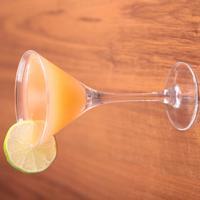 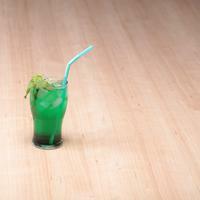 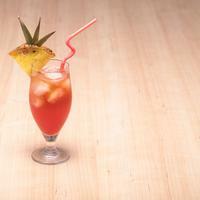 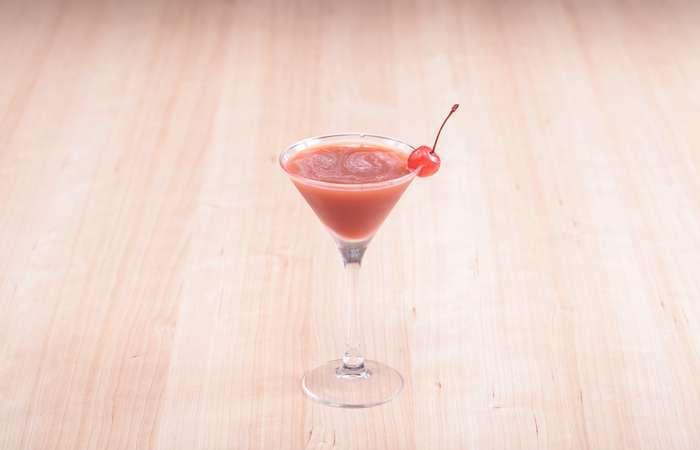 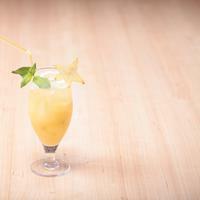 The Sweety cocktail is a sweet and soft drink with citrous flavor. 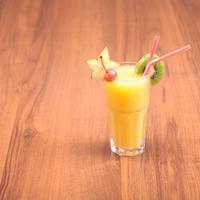 The Sweety is based on orange and pineapple juice. 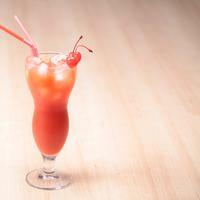 Thanks to grenadine syrup, the drink is colored with an intense dark red. 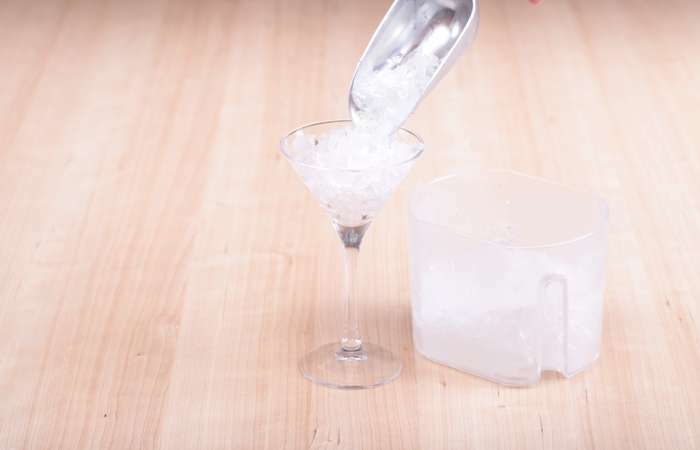 Served in martini glasses, the Sweety cocktail is a good choice for formal events. 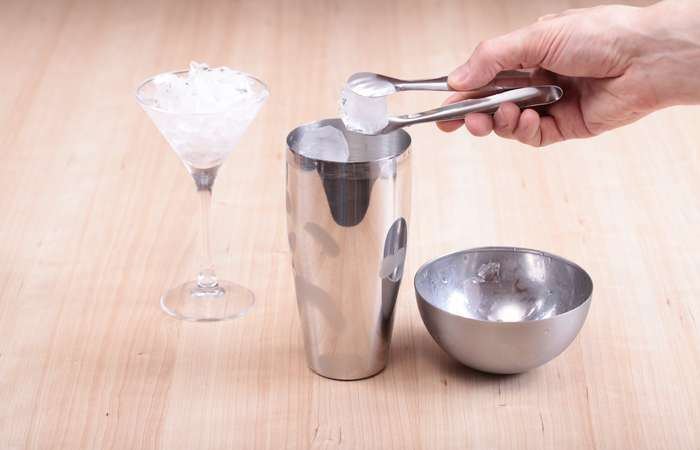 Step 2: Fill the martini glass with crushed ice to cool it. 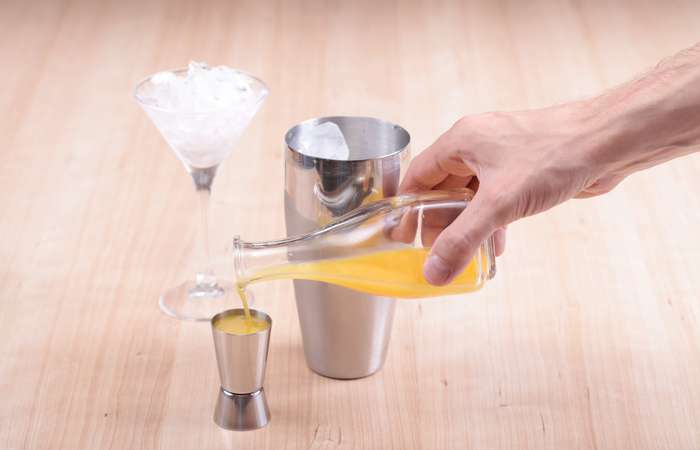 Step 4: Measure 40 ml / 1.4 oz of orange juice with the jigger and pour into the shaker. 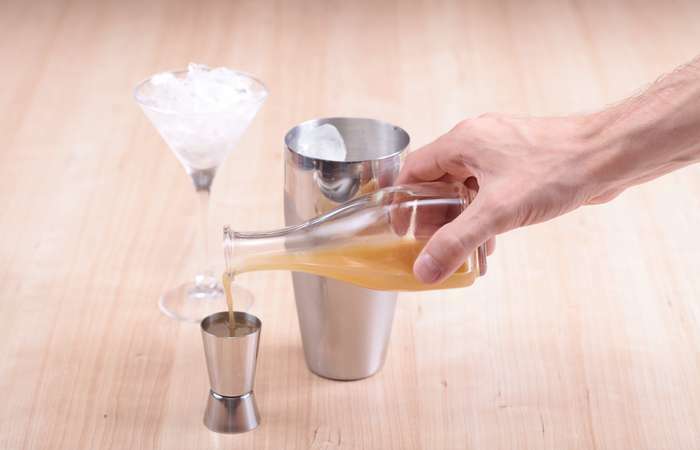 Step 5: Measure 40 ml / 1.4 oz of pineapple juice with the jigger and pour into the shaker. 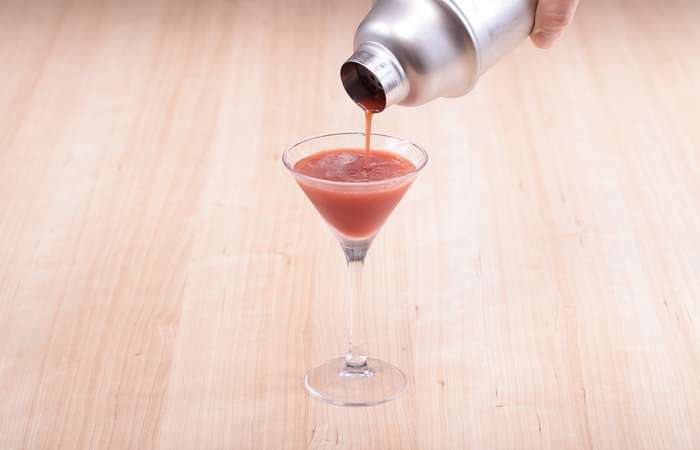 Step 6: Add 10 ml / 0.3 oz of grenadine syrup. 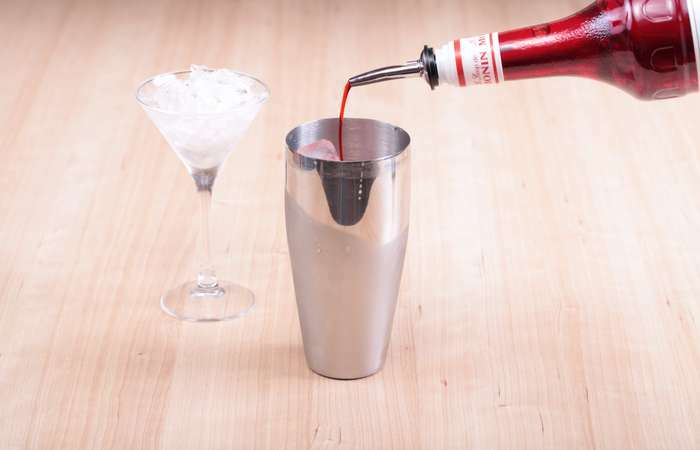 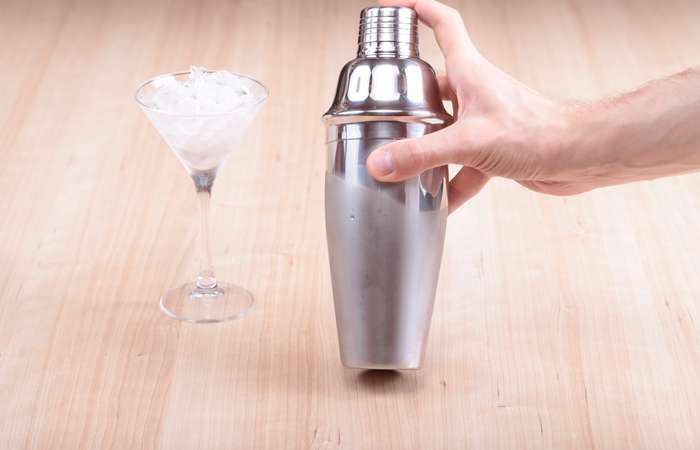 Step 7: Lock the shaker and shake it well, holding it with both hands by the bottom and by the cap. 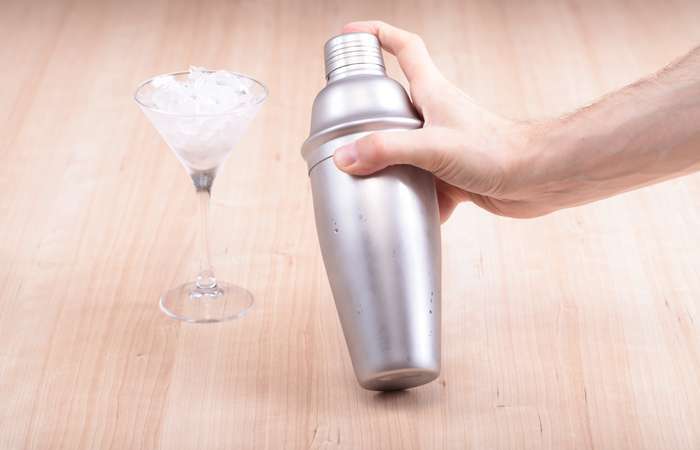 You should hold very tight or the shaker may open! 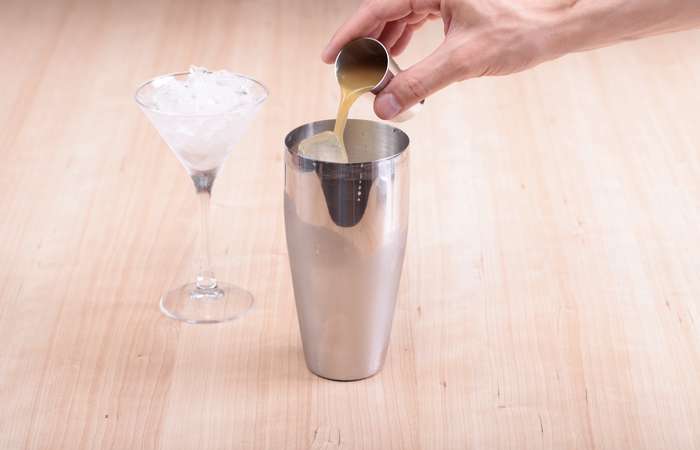 Step 8: Shake until the shaker has beads of sweat on the outside. 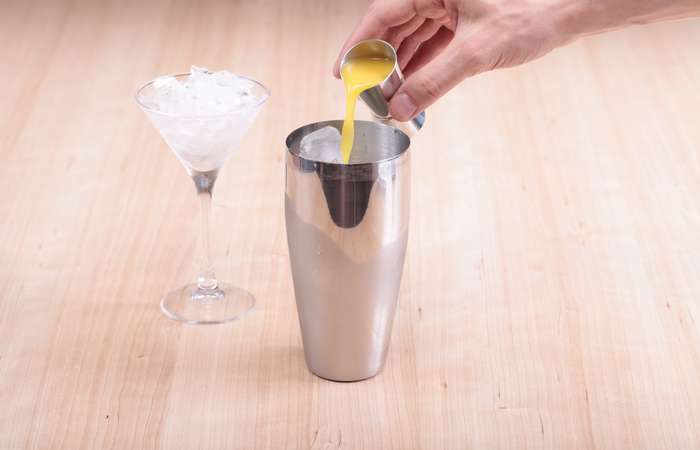 Step 9: Pour the mix from the shaker into the glass. 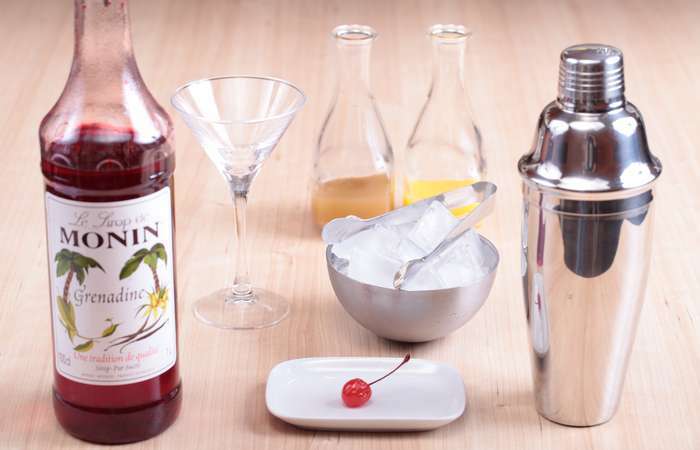 Step 10: Garnish with a cocktail berry.